a brief description of a variety of classes we offer our students. Study of balance, poise, strength, elevation, and elasticity - qualities essential to the dancer. Technical exercises improve a student's ability to understand and execute classic dance performance through improved technique, musicality, quality and artistry. The BCDC faculty strongly recommends that all students register for at least one ballet class per week! Very much in demand! 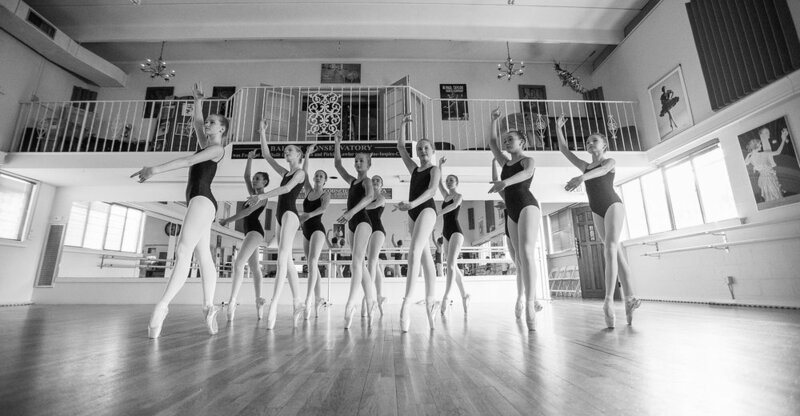 Ballet offers the benefits of poise, grace, self-assurance and a firm foundation for all forms of dance as well as many other athletic activities. Instruction caters to the beginning teenager and adults of all ages. The discipline and study of dancing with pointe shoes. Director's permission required. Qualified students must register for a minimum of two ballet classes weekly in addition to pointe class. 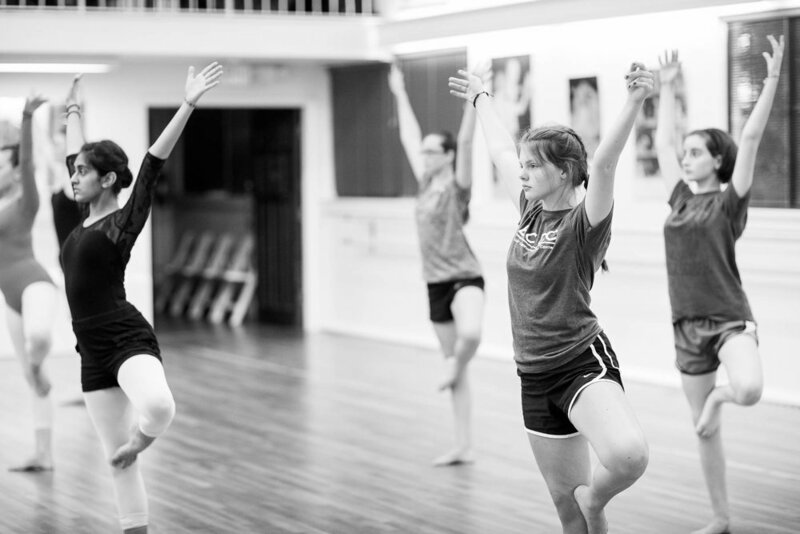 Beginning classes introduce basic jazz warm-ups, rhythm, coordination and movement. Intermediate and advanced levels continue to strengthen the dancer's technique, musicality and performance ability in diverse jazz styles. Classes offer study of both traditional and contemporary styles of tap. Tap is a fun challenge for students of all ages. Exploration of non-traditional dance forms based on fundamental modern and contemporary techniques. Class is taken barefoot, using a diversity of music. Includes acting and improvisational skills. For adults of all ages who want to learn to tap dance! Learn to tap and have fun doing it. This class geared for the adult who wants to enjoy the contemporary and rigorous movements offered in a jazz dance format. A class for the adult student who is either a beginner or danced as a child and want to get back into the joy and athleticism of ballet.